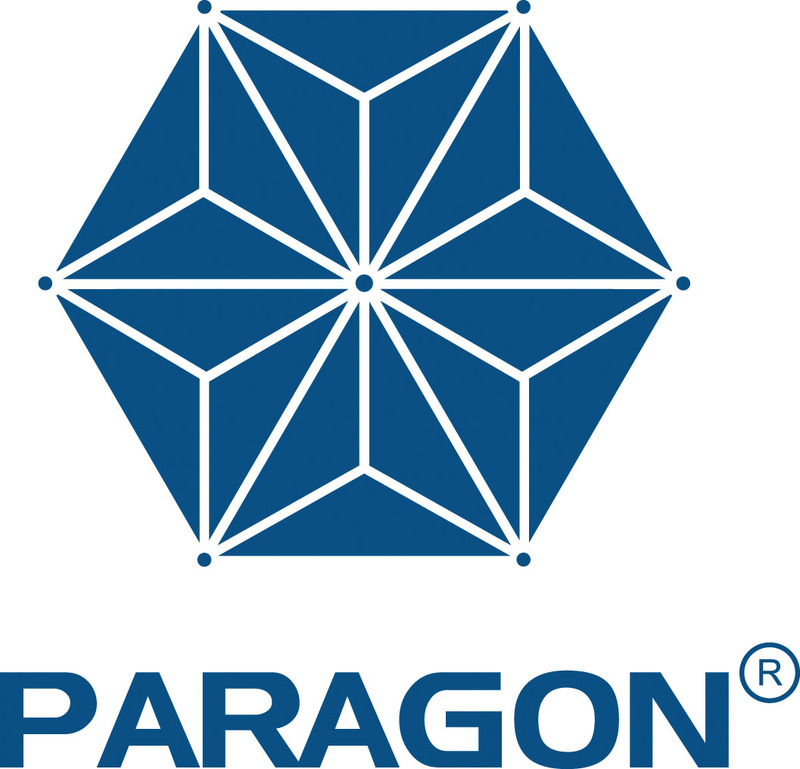 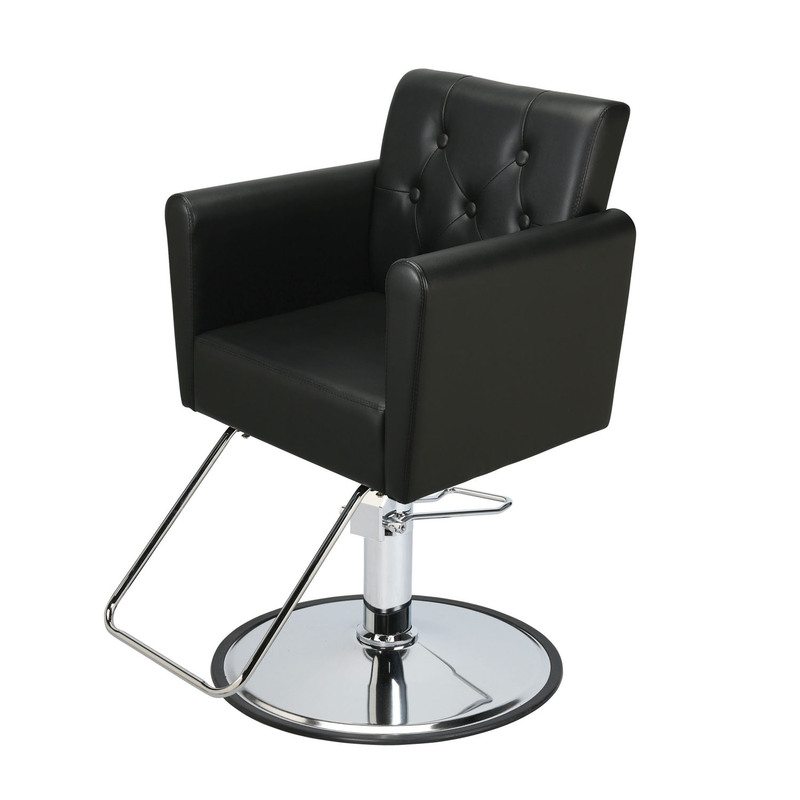 The Retto Salon Styling Chair by PARAGON is arguably one of our most comfortable and contemporary-styled salon chairs in the Paragon portfolio. 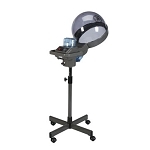 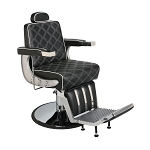 Featuring a tufted back and a plush seat cushion system sitting on an industrial Ø23" base, the Retto Salon Styling chair meets the demands of a modern salon while simultaneously incorporating a classic old world feel that will never go out of style! 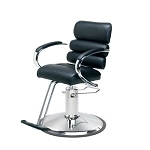 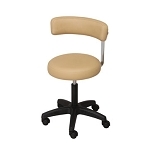 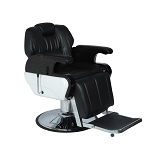 The Retto will undoubtedly be your favorite new chair in your salon.